Barclays has been revealed as the major new partner at Avenue HQ, a new, flexible workspace which recently opened in Leeds to support the city’s growing entrepreneurial business community. ‘Avenue HQ Leeds, supported by Eagle Labs’ becomes the second partnership between Avenue HQ and Barclays, following the success of their first site in Liverpool. 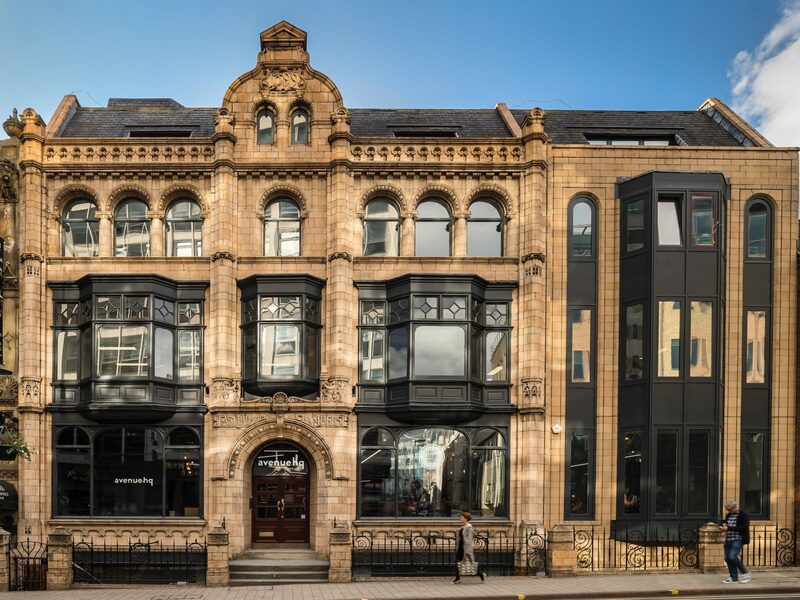 The Leeds space, based in the heart of the city centre, will house over 300 businesses and provide a combination of co-working and private offices; giving businesses the space to grow and expand. 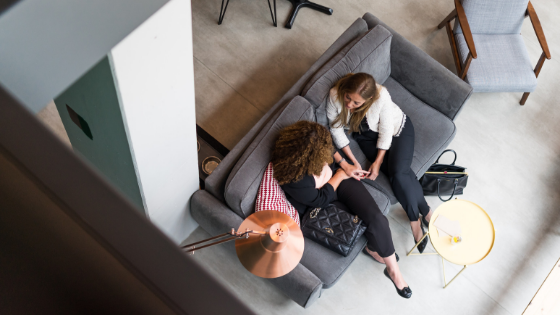 Split across five floors, there are also large event spaces and several meeting rooms available to members, as well as a coffee shop and a rooftop bar, both open to the public. As well as offering help and support to all members; Barclays Eagle Labs will also have their own floor dedicated to high growth businesses. The Eagle Lab Incubator will be a destination for all high growth businesses within the city looking to grow and scale their business. 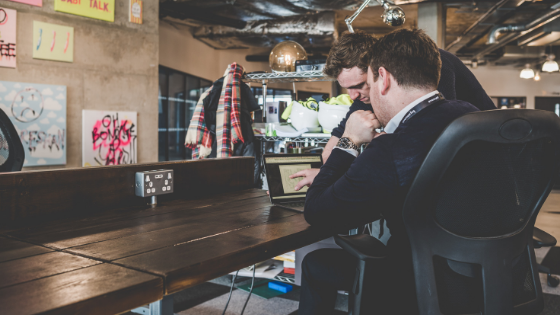 All members will benefit from Eagle Labs expertise which includes access to funding, mentoring and an events agenda designed to educate, connect and inspire entrepreneurs. The Lab is supported by local Barclays’ Business teams who will be on hand to offer support to local businesses. Barclays will also have specialist High-Growth Managers on site to provide support to local companies and entrepreneurs. This will be Barclays twenty second Eagle Lab across the UK, following success in locations such as Belfast, Manchester and Cambridge. The launch of the new Eagle Lab follows the creation in 2018 of a new business unit at Barclays called Barclays UK (BUK) Ventures. BUK Ventures has an independent mandate to deliver new customer experiences at pace and scale – ultimately driving growth for communities, business and Barclays – and is responsible for growing the Eagle Lab network. Caroline Pullich, Barclays’ Head of SME in Yorkshire said: “We’re really pleased to be partnering with Avenue HQ and this launch will further our investment in Yorkshire’s entrepreneurs. The city’s businesses are hungry for flexible workspace and we want to help local entrepreneurs to win the ‘champions league’ of growth and job creation. Avenue HQ look forward to the benefits this partnership will bring to existing members of their Leeds site, having seen its success at their Liverpool site.  With further expansion planned for Avenue HQ, with a second Liverpool site opening in April, and having won ‘Co-working Space of the Year’ at the 2018 IPSE Awards, the flexible workspace operator is going from strength-to strength. This partnership with Barclays signifies great opportunities for the company, and its community of members. Matthew Kennedy, Founder and CEO of Avenue HQ, said: “Avenue HQ has proven to deliver high-quality collaborative spaces, enabling start-ups to work alongside, and be supported by, established businesses. We are therefore delighted to secure this partnership with Barclays for our second site in Leeds. 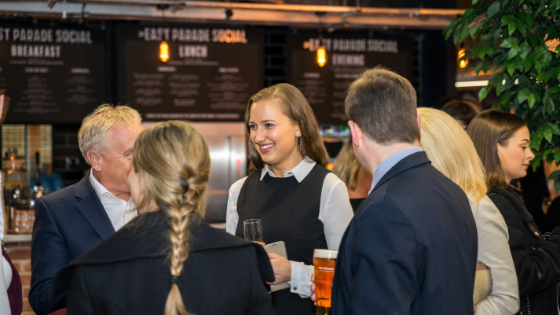 Combining our flexible membership packages, workspace and events spaces with expert support, and an extensive events calendar, we will create a central hub for businesses of all sectors and sizes within Leeds and the surrounding areas. Access to a national network of Barclays Eagle Labs provides a wealth of opportunities for businesses to expand beyond the city, as well as for us to welcome businesses from other locations. To discover more about this partnership, and to learn more about what Eagle Labs offer, please visit our page here.